Happy Holidays my dear artist friends. I have made my 2019 painting calendar. 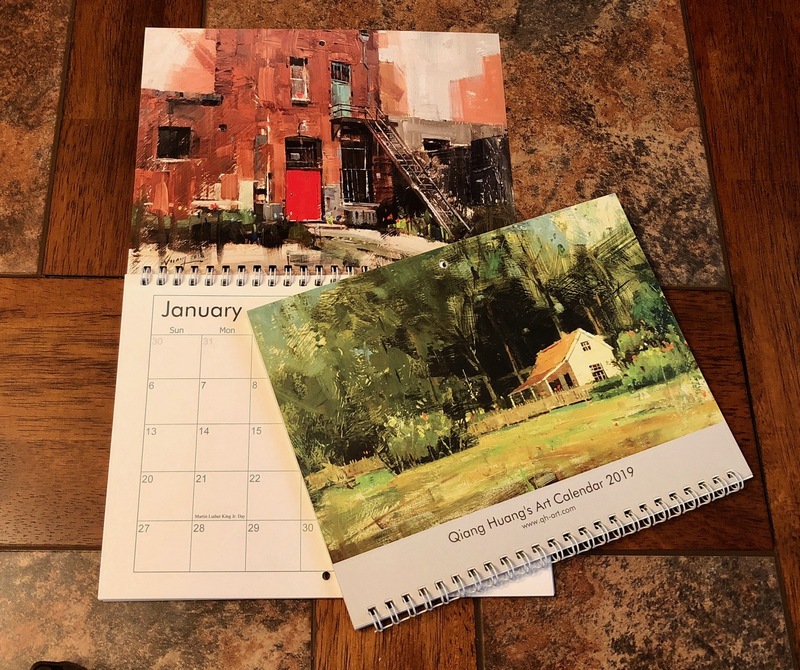 To order one or a few, please visit my website then click "Store" tab, or just simply: http://www.qh-art.com/calendar-2019.html. Thank you so much for supporting my art.